It is rare to encounter folks that have faced numerous adversities, yet never complain. They continue to hold their heads up high, dig in their heels, and keep pushing for a better outcome. It is even more uncommon to find someone who is willing to sacrifice and give their all so that others can lead better lives. Yvette McShan is one of those people. The 55 year-old mother is co-founder – along with her business partner Renee Harris – of Victorious Black Women. 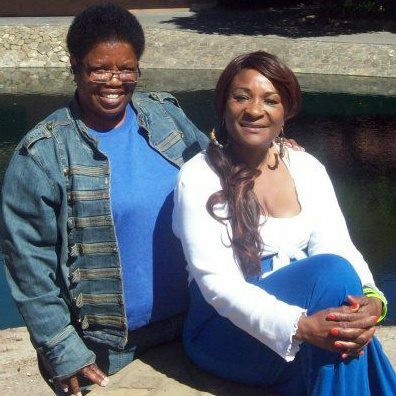 Spawning from the African-American Task Force, the Castro Valley-based organization aims to help women of color – especially African-American women – gain a positive second chance at life. Through workshops, one-on-one counseling, and mentoring, Victorious Black Women supports survivors of violence, and helps participants overcome the stigmas of incarceration, substance abuse, and mental health challenges – all with the larger hope of stripping the prejudice and shame that society generally casts on women in those circumstances. McShan works tirelessly. Even though she finds the work to be stressful, “my passion for people drives me.” Most recently, she reached out to ex-cons, the homeless, and those with mental health challenges to empower them to get out to voting polls. She also helped launch rallies for voter registration, and the realignment of the criminal justice system in California. VBW is developing a new program geared towards helping women who have recently been released from prison gain life skills and enroll in college. McShan has a passion and drive from what she does. The excitement and happiness in her voice when she talks about the numerous women who have benefited from the program is so empowering. 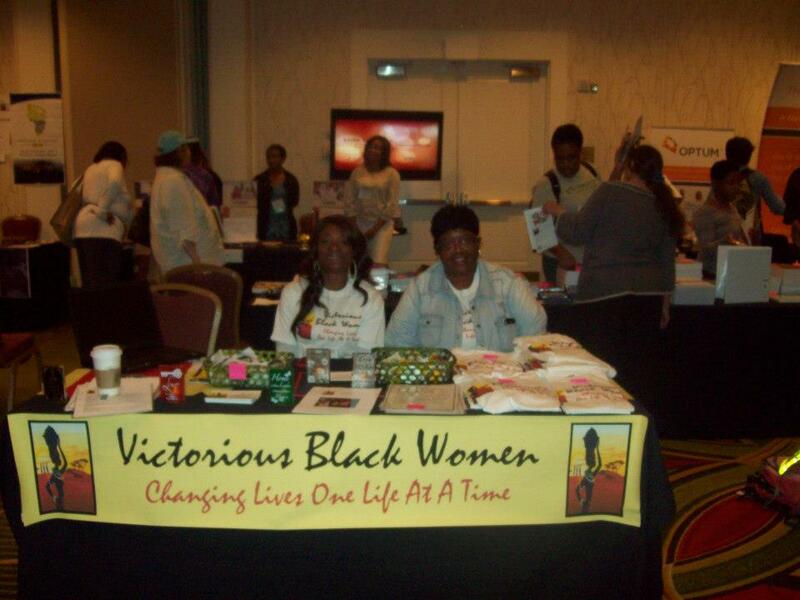 Since its inception in September 2012, Victorious Black Women has helped over 135 people. Most recently, VBW made Christmas a little brighter for six families in need, by providing them with gifts, food, and cash donations. VBW has another success story: the woman that left home at 13, had a daughter a year later, and was in an out of almost every prison in California as she battled her heroin addiction. She eventually went to college and started her own business. That woman is McShan. She was born in San Francisco and raised in a middle-classed household. The dysfunction at home lead McShan to leave in her early teens. She spent her adult life in East Oakland’s 65th Village, where she encountered drug king pin Mickey Mo, and became hooked on heroin. In reflecting on the importance of helping people stay on healthy and positive paths, McShan says, “I do this not because I think I can do it, I know I can do it.” Actions like McShan’s and other other community leaders could help Oakland and other cities live victoriously. articles, but this website gives feature based posts.